Showing recent results 511 - 525 of 675 products found. 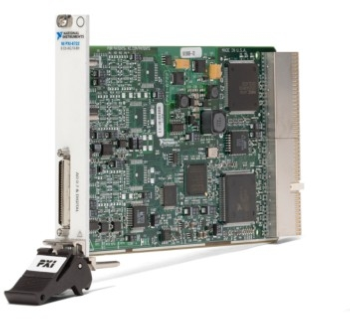 With 25 MHz bandwidth, 2 output channels, 1 mVpp to 10 Vpp output amplitude across full bandwidth, Tektronix AFG1000 Arbitrary/Function Generator generates all kinds of waveforms needed in a lab. 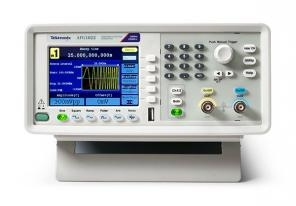 Most importantly, it offers the best value for money in the Tektronix line-up of arbitrary function generators. 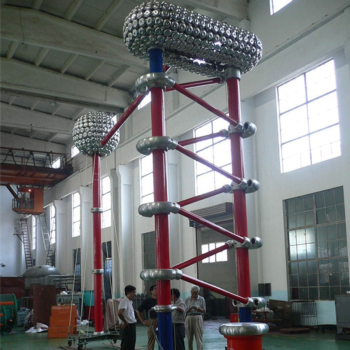 FSDC - Fivestar HV Testing Equipment Co., Ltd.
HV DC voltage generators are used to generate high voltage DC test voltages for routine, type and development test on components and complete systems found in electrical power supply systems and operating on DC voltage (HV transmission systems etc). Endevco’s piezoelectric and electromagnetic vibration generators, or “shakers”, provide reliable structural excitation of a test article in a controlled, localized manner. Meggitt offers both low-frequency electromagnetic shakers and high-frequency piezoelectric shakers, as well as compatible power amplifiers and impedance matching networks. 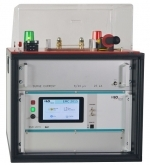 Hilo-Test manufactures power generators for surge current material and safety tests, in particular for the examination of diverting elements such as gas discharge tubes, varistors, SPDs, and components in which such protective elements are installed, according to according to the IEC / EN 61643-11. Below you will find the right solution. 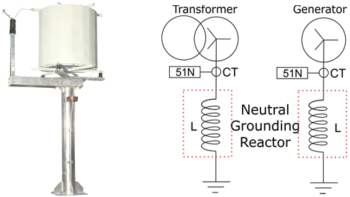 Neutral Earthing (Grounding) Reactors, which resist current flow through inductive elements, are single phase reactors generally connected between ground and neutral of transformers or generators in order to control single line-to-ground faults at a desired level. 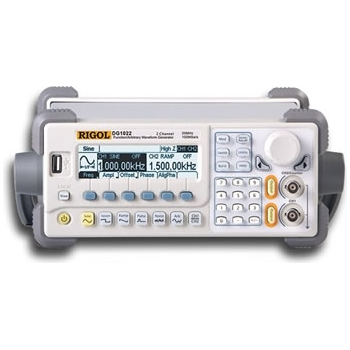 DG1022Z - Rigol Technologies Inc.
Pasternack RF noise source category (also known as noise generators) are diode-based microwave components that produce white noise for system performance evaluation such as noise figure. RF noise source / noise generators from Pasternack are commonly used in production and lab test environments. Our RF noise sources are available with two different noise outputs including medium noise sources and high noise sources. 50 Ohm RF noise source components are available with 1.85mm, 2.92mm, 3.5mm or SMA RF outputs and BNC bias or SMA connector inputs. 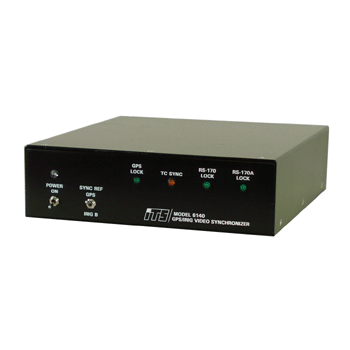 Our RF noise source series has operating frequencies ranging from 1 GHz to 18 GHz. 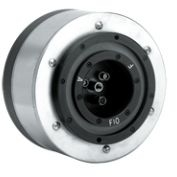 These RF noise sources have a maximum noise output between 15.5 dB and 35 dB excess noise ratio (ENR). Many of our RF coaxial noise source generators are REACH or RoHS compliant. Like our other over 40,000 RF, microwave and millimeter wave components from Pasternack, this RF noise source generator series is in-stock. 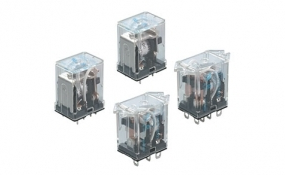 Not only are these in stock, but the radio frequency noise source products will ship the same day as they are purchased. The unit consists of a twelve channel GPS receiver, the output of which is used to synchronize an IRIG B time code generator. The IRIG B signal is then used to drive the color and monochrome video sync generators. The 6140 provides a precise IRIG B serial time code output, an RS-170 composite video signal and an RS-170A (NTSC) composite signal with black burst. The unit automatically acquires all in-view satellites upon power up and locks the internal IRIG B time code generator to the GPS time reference. The Video Sync Generators then lock to the IRIG B. Lock status is displayed by LED indicators on the front panel. If the GPS lock is lost the 6140 will automatically switch to an internal clock and continue generating the output IRIG B signal. No discernible change in the IRIG B output or video sync will occur due to this transition. The M4i.66xx-x8 series arbitrary waveform generators (AWG) deliver the highest performance in both speed and resolution. 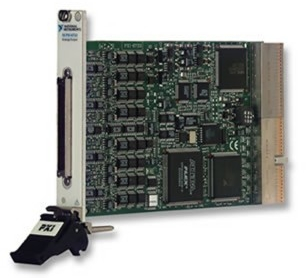 The series includes PCIe cards with either one, two or four synchronous channels. The large onboard memory can be segmented to replay different waveform sequences. 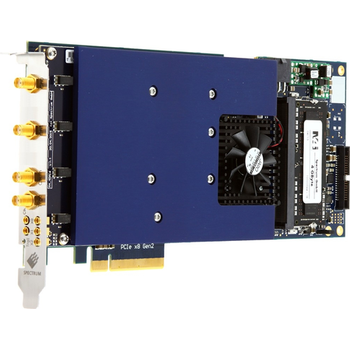 The AWG features a PCI Express x8 Gen 2 interface that offers outstanding data streaming performance. The interface and Spectrum’s optimized drivers enable data transfer rates in excess of 2.8 GB/s so that signals can continuously replayed at a high output rate. While the cards have been designed using the latest technology they are still software compatible with the drivers from earlier Spectrum waveform generators. So, existing customers can use the same software they developed for a 10 year old 20 MS/s AWG card and for an M4i series 625 MS/s AWG. 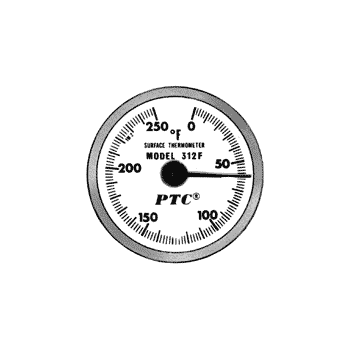 New IEC standards, IEC 60034-18-41 and IEC 60034-18-42, have been issued to define the procedures for testing partial discharge inception voltage and the long-term performance (endurance) of Type I and Type II insulation systems used in rotating machines fed from voltage converters. 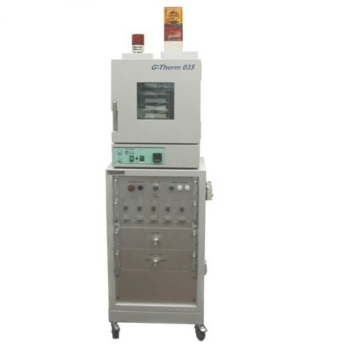 Voltage impulse generators are required at least to test turn insulation, but they would be recommended for any testing under power electronics supply because of their capability to simulate the real electrical stress conditions. More generally, any type of electrical insulation system when subject to impulsive voltage waveform during life should be carefully evaluated in terms of partial discharge and endurance behaviour. This is why voltage impulse generators able to provide impulses with controlled amplitude and frequency are needed to face this new testing challenge.